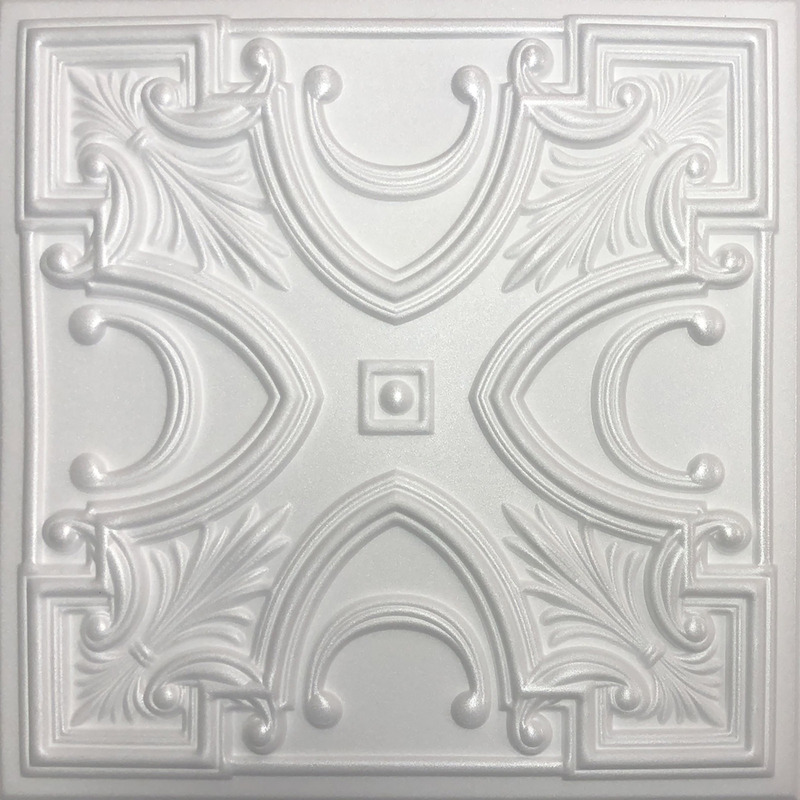 Welcome to Gallery of Finished Rooms in Ceiling Tiles by Antique Ceilings. Please click here to view entire photo album. We had a ceramic tile ceiling in the bathroom. cracking shee ..